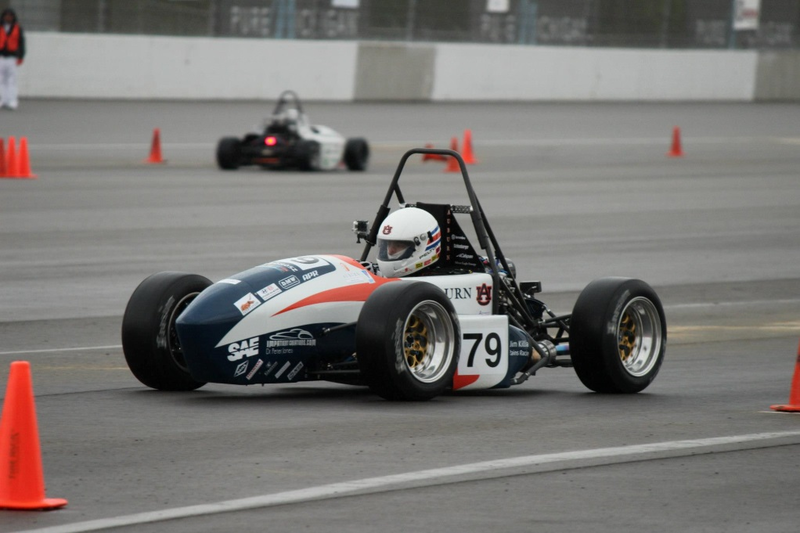 The team has returned to Auburn safe and sound after a very successful showing at FSAE Michigan officially finishing 12th overall out of a very competitive field of cars from Universities around the globe. Here are some brief highlights of AUFSAE’s finishing positions in Static and Dynamic Events at FSAE Michigan, as well as a link to the “Official Results” PDF. Thank you to all of our partners for your wonderful support! We could not finish 12th at the biggest FSAE event in the world without your continued support! 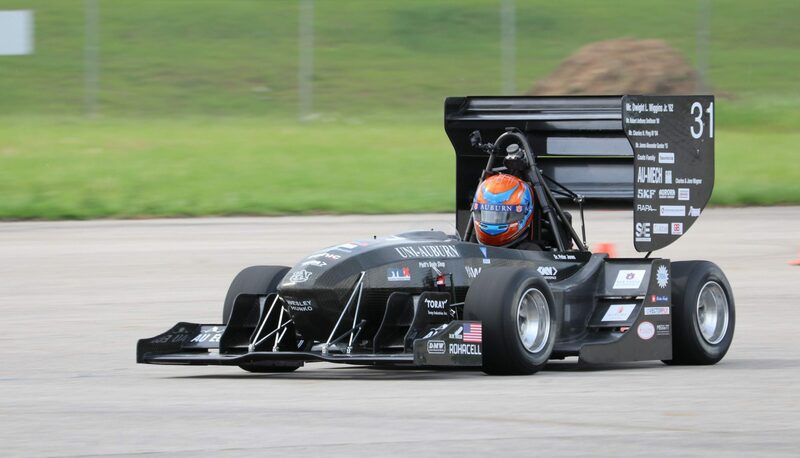 We look to continue our momentum in FSAE Lincoln in June, and the 2014 season! Here are some pictures from the event and the link to the Official Results PDF! Click here for the Official Results PDF! Next PostNext AUFSAE Brings Home Best Finish in Team History!